You may have all heard that everything is bigger in Texas. Well, Dallas does its best to fulfill that promise. 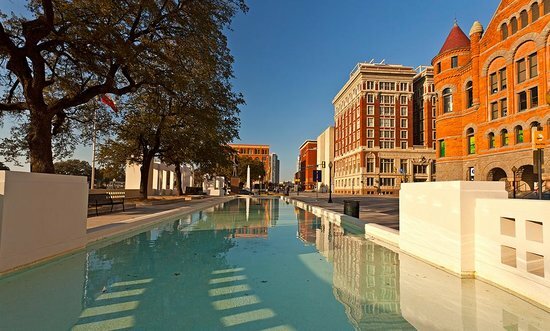 You'll find several museums with vast art collections and fascinating specialty museums like The Sixth Floor Museum/Texas School Book Depository, which, though small in size, offers an immense amount of information about the assassination of John F. Kennedy. And of course, visit a local steakhouse for a terrific (and enormous) meal.